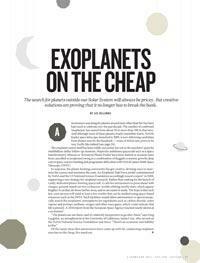 The search for planets outside our Solar System will always be pricey. But creative solutions are proving that it no longer has to break the bank. Launched in 2009 to seek out worlds beyond the Solar System, the Kepler mission is exceeding expectations. Is it closing in on another Earth? 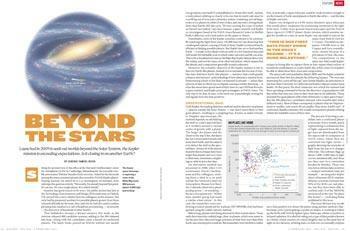 The Kepler space telescope is exploring a sliver of the Milky Way some 900 parsecs (about 3,000 light years) deep. Launched in 2009 to seek out worlds beyond the Solar System, the Kepler mission is exceeding expectations. Is it closing in on another Earth?